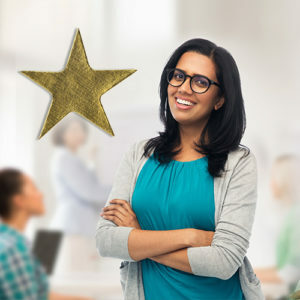 ARE YOU DEEMED A HABERMAN STAR TEACHER? YES, NO, MAYBE SO,CERTAINLY? FOR THE SAKE OF THE CHILDREN AND YOUTH OF AMERICA, EVERY TEACHER SHOULD BE REQUIRED TO DEMONSTRATE EVERY LAST ONE OF THE SKILLS DR.MARTIN HABERMAN RESEARCHED AND USE THEM ON A DAILY BASIS DURING THEIR TEACHING CAREER. Make school a positive place and make learning as enjoyable and successful as possible. Never “blame the victim”; do whatever is possible in school regardless of the realities of the home, family, and neighborhood. Listed here as performance information, after fifty years of research,5,000 teacher interviews, he concluded that the great teachers, the Haberman Star Teachers, all appeared to have the same undergirding ideology regarding teaching and learning and consistently demonstrated the fine art of these teaching behaviors.